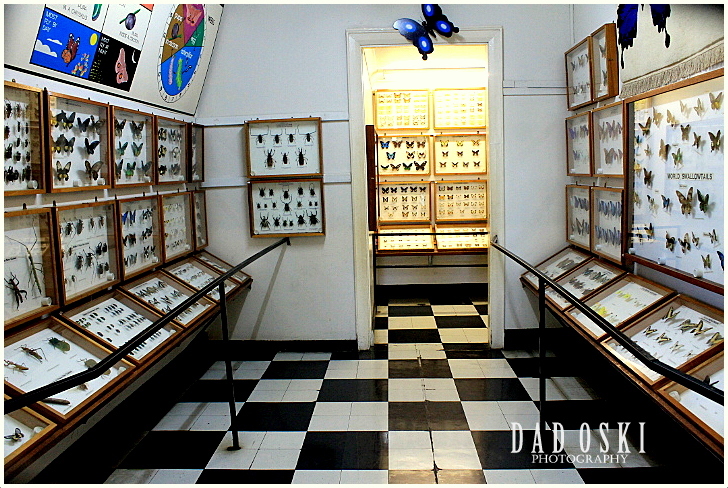 One room of the museum. 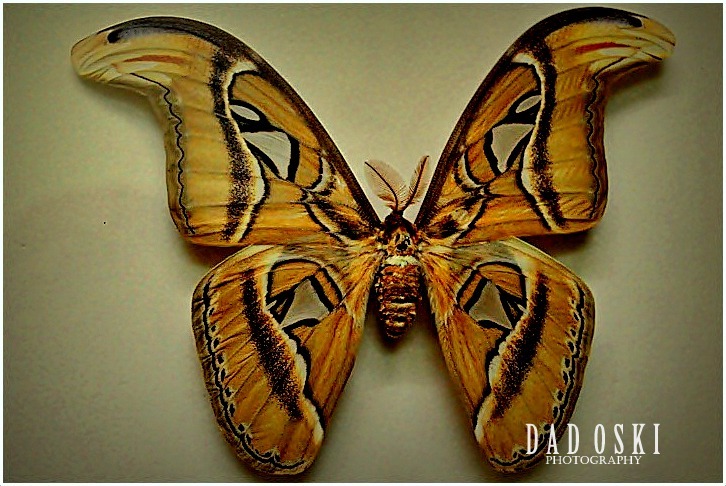 This Butterfly Museum not only is a collection of butterflies but also includes a variety of Moths, Beetles, Spiders, Scorpions and insects from South East Asia. When we were here, we were amazed at the huge number of collections kept here and of course of the patience of those people involved in categorizing, naming and preservation work. It took us couple of hours to go through them all. Actually, the museum caters for school groups, clubs etc. 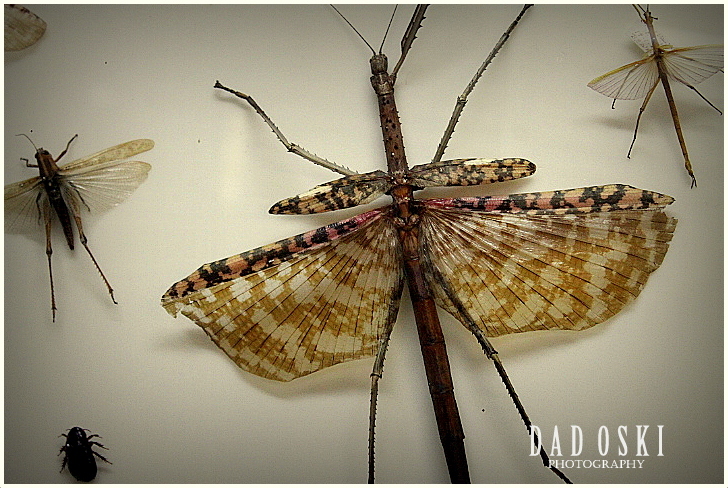 Some insects in the museum. 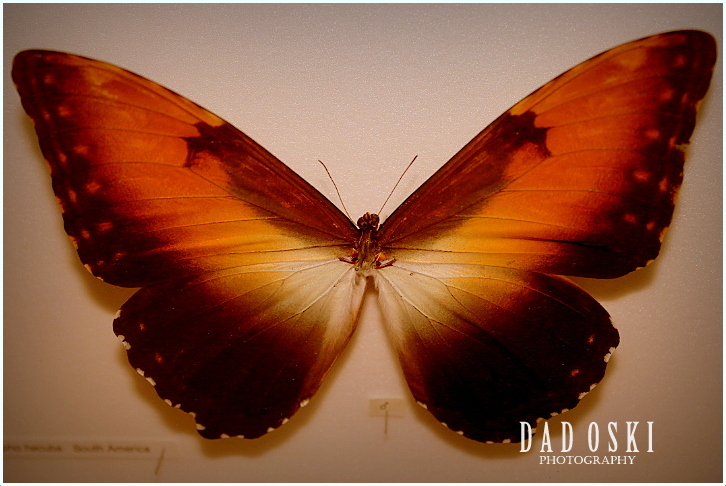 The Butterfly Farm is located in the Hawkesbury Region of New South Wales and we visited this museum last January 2012. At that time we too, had a fun time at Indy 800 Kart Track which is just close to the museum.